COLLAPSED homeware giant Masters is being chased for hundreds of thousands of dollars in allegedly unpaid fees. South-east Queensland's Ipswich City Council this month filed a case in the Queensland District court against the former owners of Masters Home Improvements, Hydrox Nominees Pty Ltd. The council claims it is owed more than $400,000 in overdue rates and charges for the period between October 1, 2017 and September 30, 2018. According to RP Data records, and the council's court documents, Hydrox still owns the property subject to the court matter. In the court documents, lawyers for the council state as of August 28, the outstanding amount totalled $435,073.45 for the property at 95 Southern Cross Circuit, Springfield Central. "The defendant has failed and/ or refused to pay the debt to the plaintiff," the court documents read. The council has appealed to the courts to force Hydrox to pay the outstanding bill, as well as interest at a rate of 11% per year - compounding daily ­-- until the money is paid, or until the date of judgement on the case. 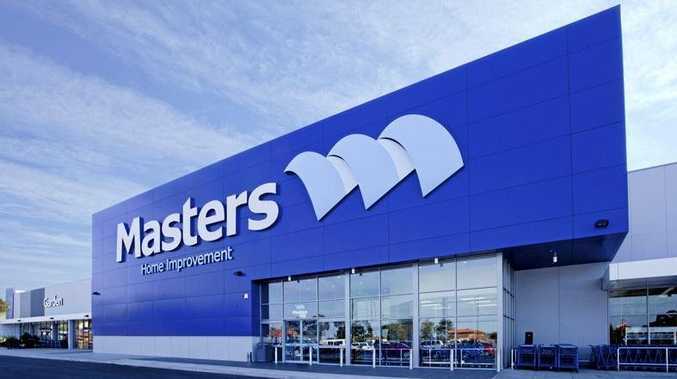 Masters hardware was the failed business venture of parent company Woolworths which in 2016 moved to close all 63 stores, reportedly after accumulating $700 million of losses. Since the collapse the properties which previously housed the Masters buildings, some of which are still owned by Hydrox, have been earmarked for a new purpose. Many of the sites have or are being transformed into major retail hubs including giants such as Chemist Warehouse, JB Hi-Fi, Nick Scali and Toys 'R' Us. 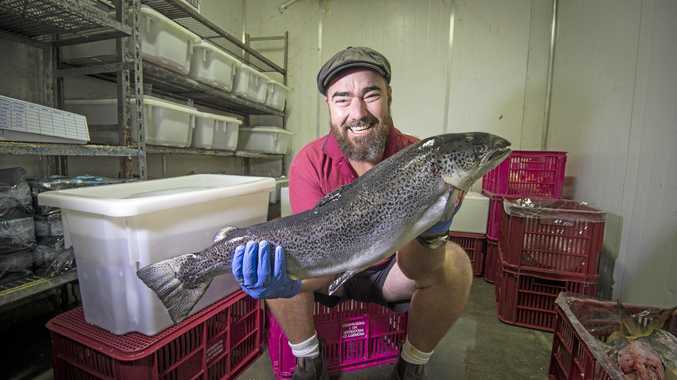 Ipswich City Council and lawyers for Hydrox Nominees were contacted for comment.